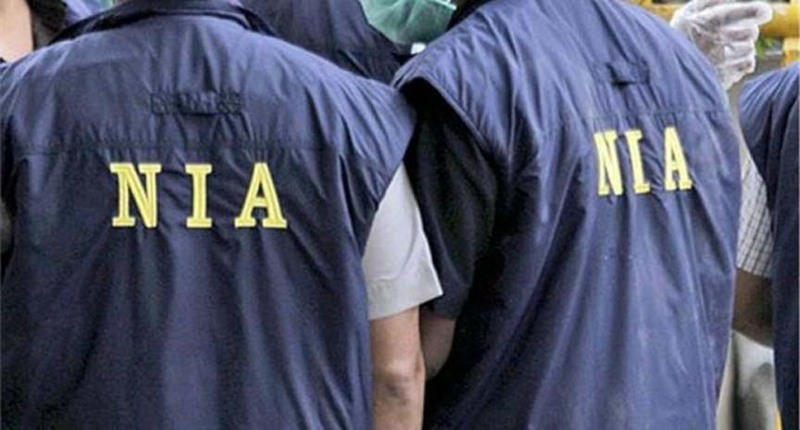 A day after the arrest of Congress MLA Yamthong Haokip, the National Investigation Agency (NIA) on Saturday arrested Kuki Revolutionary Army (KRA) chairman David Hangshing in connection with the missing arms case in Manipur on Saturday. The case pertains to the theft of 56 pistols and 58 magazines from the Director General (of Police) pool armoury located within the premises of 2nd Manipur Rifles Battalion, Imphal between September 2016 and early 2017. KRA chief Hangshing was arrested after he disclosed the location of the place where he had kept hidden six missing 9 mm pistols, Indian Express reported. KRA is a militant group under the Suspension of Operation (SoO) agreement between the Centre and state governments. Hangshing reportedly confessed to having received the pistols from Congress MLA Haokip who was arrested on Friday. Haokip was sent to judicial custody for 15 days in connection with the case. In a statement, the NIA said the serial numbers of five pistols are similar to the missing ones. The serial number of one of the pistols has, however, been erased, the agency added. The KRA leader was later sent to police custody till August 27 by a duty magistrate. On Thursday, the agency recovered nine 9 mm pistols from the Imphal East Mantripukhri residence of Soson Haokip, chairman of United Kuki Liberation Front (UKLF), another signatory of SoO with the government. A raid was also conducted by the NIA at the militant leade’s farmhouse at Pallel, Chandel on the same day. Haokip is yet to be arrested. A total of 56 pistols and some magazines, which were meant for use by Manipur Police, were stolen from the armoury of the 2nd Manipur Rifles battalion between September 2016 and early 2017. Till date, 20 pistols have been recovered.